ROOF INSTALLATION MANUAL – FREE! 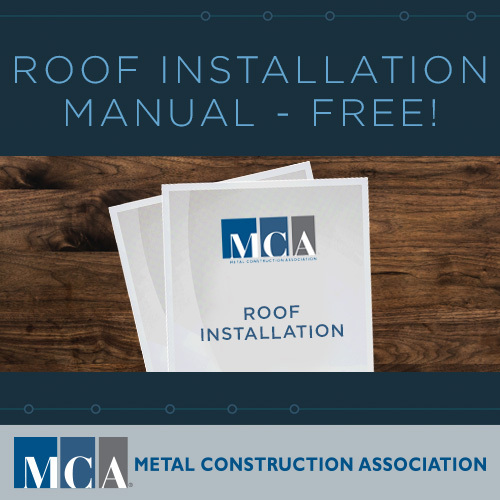 Fill out the form to get your FREE copy of the Metal Roof Installation Manual from MCA. The manual includes 20 chapters and hundreds of pages and illustrations to make sure industry best practices are used when installing metal roofs. It’s a great way to educate both new and experienced metal roof installers.